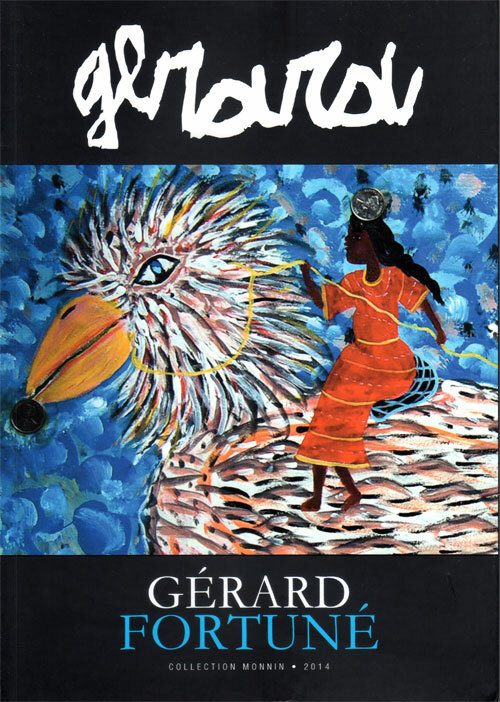 A complete biography on Gerard was made in 2014. 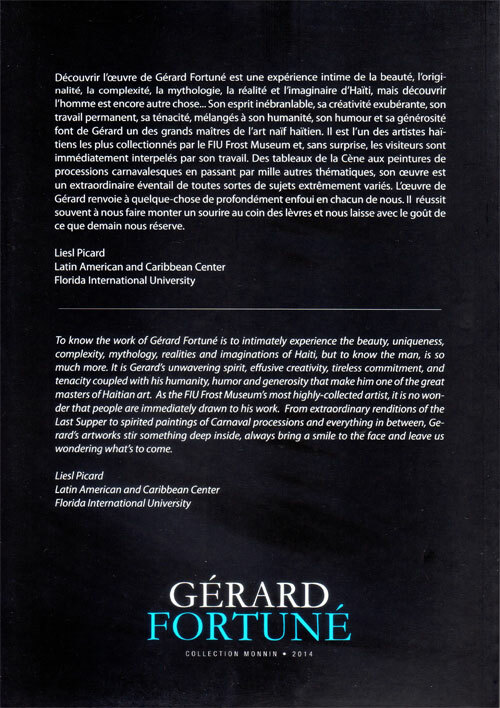 It provides a detailed history of Gerard's life. 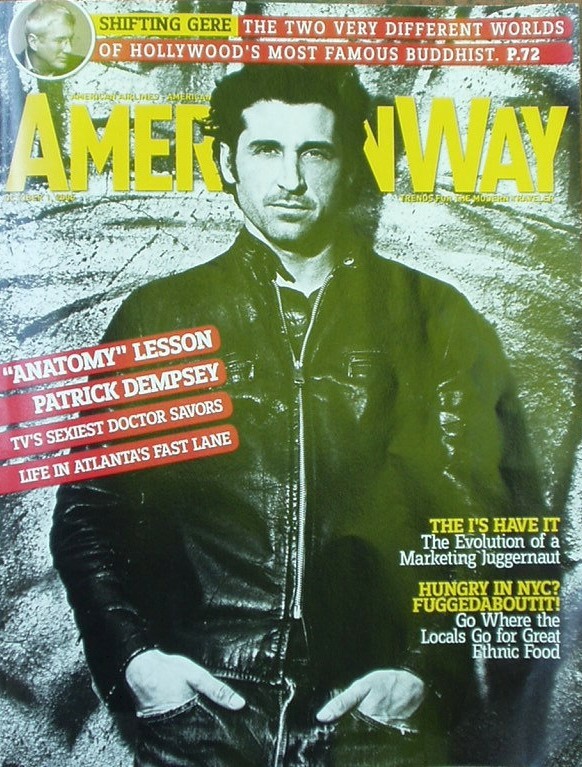 Gerard was the subject of an article in the October 2005 issue of American Way. 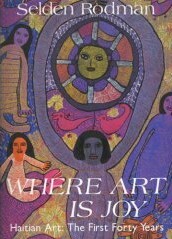 It gives a glimpse into Gerard's daily life. 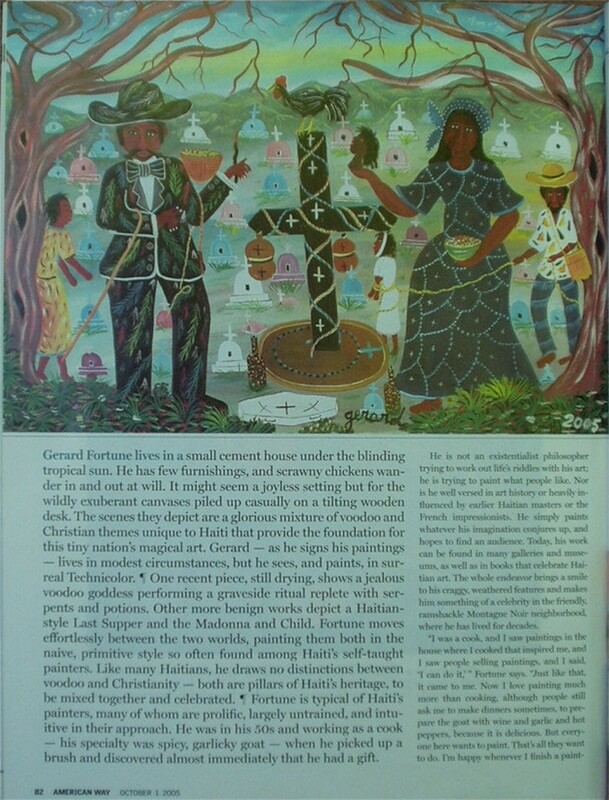 Gerard has also appeared in many books on Haitian Art, one being Selden Rodman’s "Where Art is Joy".